Self Cure Remedy details of Apply coconut oil for the care and relief of Dry Skin, including effectiveness and popularity scores of the remedy. 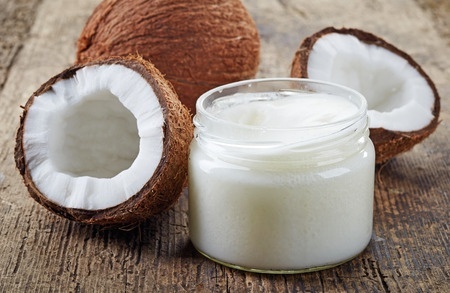 Coconut oil has a good amount of fatty acids that make up for any loss of moisture from the skin. Take some coconut oil melt it in your hands. Apply the oil on the dry skin and massage gently for 5 to 10 minutes. Leave it on for 15 minutes and rinse it off use warm water. The self cure remedy of Apply coconut oil for the care and relief of Dry Skin has an effectiveness score of 3.2 and a popularity score of 57 on the self-cure system.